The owner Chuck was awesome and such a pleasure!! 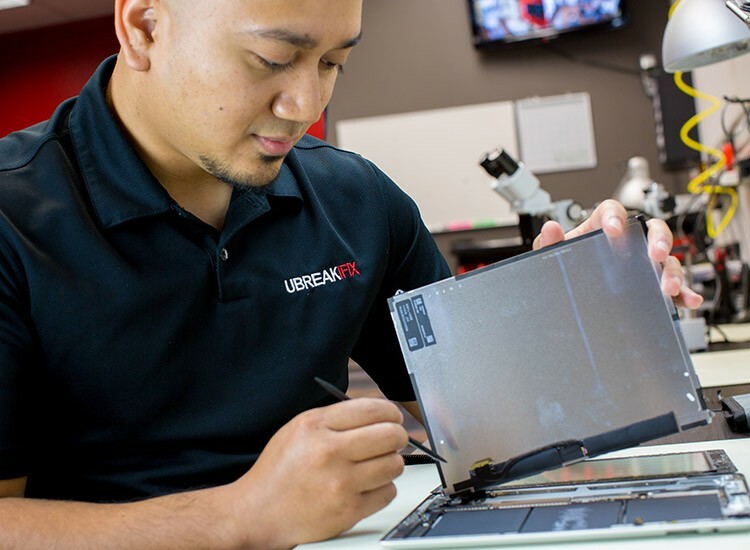 At uBreakiFix Greensboro, our team is always ready to help the users of tech with any issues you may have. Whether you have an iPhone with a cracked screen, a Samsung Galaxy that needs a battery or a Google Pixel that has a cracked camera lens, our friendly technicians will make that device like new again! No need for an appointment as most iPhone repairs are completed in an hour or less. 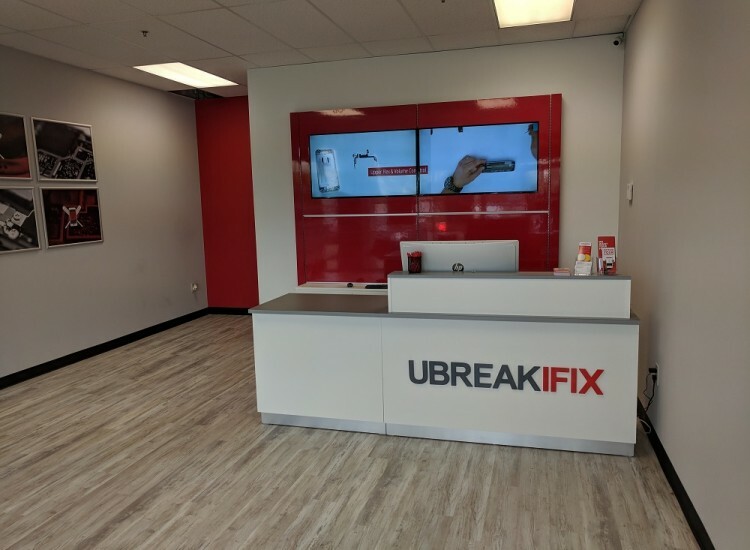 uBreakiFix Greensboro is conveniently located in the Battleground Commons Shopping center at 1603 Westover Terrace Suite B right next to Firehouse Subs, IHOP and Outback Steakhouse. When you are having trouble with your iPhone, Smartphone, PC, MacBook or gaming console and you bring it to uBreakiFix Greensboro, we start with a free comprehensive scan to determine the problem. 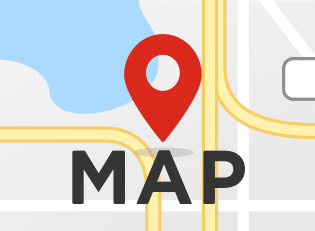 Once we have identified all issues with your electronic device, we’ll present you with a clear plan for the cell phone repair, including an accurate quote and time estimate. If you like what you hear, we can get started on your repair ASAP. And many of our repairs can be completed in an hour or less! 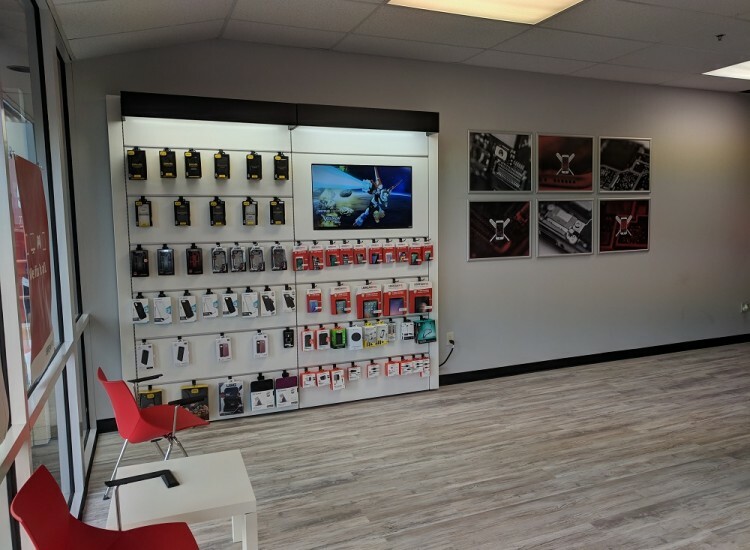 Our expert iPhone repair and Galaxy repair technicians at uBreakiFix Greensboro have experience fixing electronic devices of all kinds - computers, tablets, smartphones, laptops and gaming consoles. We’ve successfully repaired cracked screens, water damage, broken power buttons, speakers and cameras. We are current on all the latest models as well as those older models, don’t throw them away! When your device isn’t performing optimally, bring it to uBreakiFix Greensboro for a high-quality repair done while you wait. All of our iPhone repairs and Samsung repairs come with a low-price guarantee. We know that in addition to a reliable and fast fix of your electronic device, you need an affordable phone repair. We keep the cost of our cell phone and computer repairs as low as possible and back our quotes with our guarantee that if you find a better price on the same phone repair, we’ll match it or beat it. Your satisfaction is important to us. We provide a 90-day warranty on all cell phone repairs and services so that you feel as confident as we do in our work. 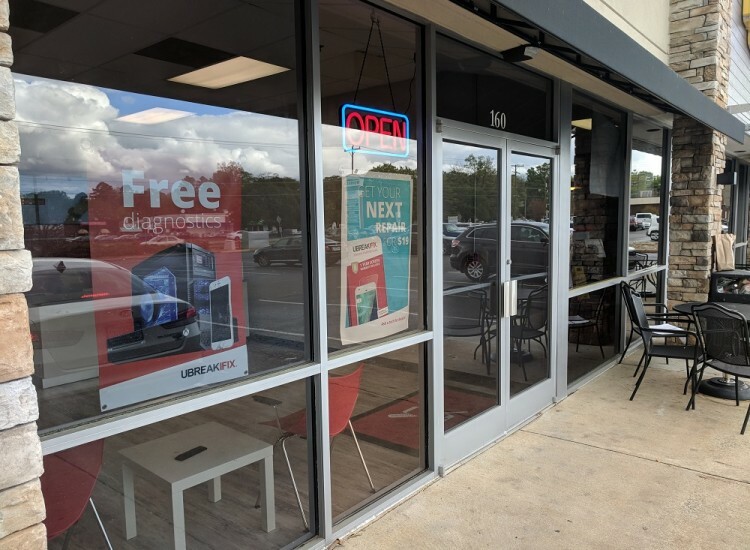 The next time you need a smartphone, computer, tablet or console repair, visit uBreakiFix Greensboro. We promise a quick, affordable and quality repair while you wait. Give us a call at 336-763-1429 or just drop in and say hello!